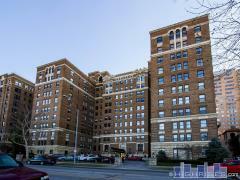 Blog with news about the Kansas City high-rise condominium and loft market. Tuesday, September 24th, 2013 at 11:48am. Wednesday, October 12th, 2011 at 10:40am.